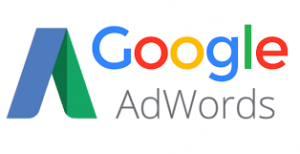 HomeDigital MarketingWhat is Google AdWords? It is a pay-per-click advertising program that is started by Google, with the AdWords advertiser can promote their business online. Here the quality ads text and relevant keyword purchase will give you a competitive edge over your competitors. You can start this for the limited duration of time as per your budget allows you. Basically, it is a marketing strategy to increase visitor on your website. Login to their website with the help of your email account and click on next for your further requirements.